Rajya Sabha Member and Senior Advocate Ram Jethmalani has been admitted to a private hospital in Cochin. 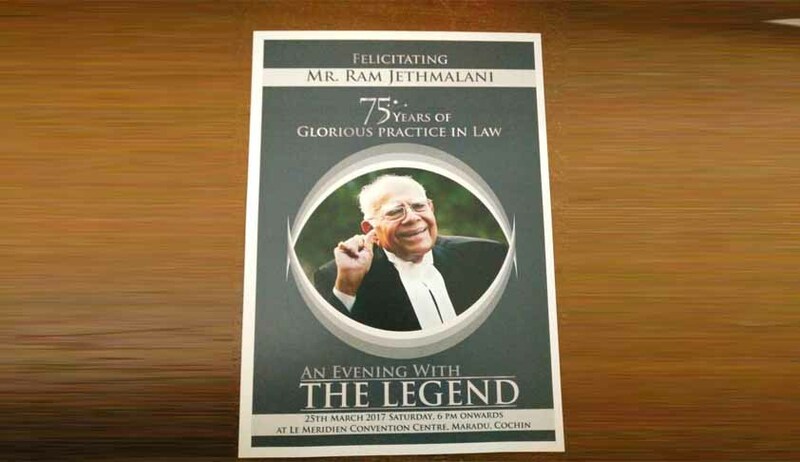 Jethmalani came to Cochin to attend an event ‘An Evening With The Legend’ organised by Criminal Lawyers Association of Kerala to felicitating him for his 75 years of glorious practice in law. Speaking to LiveLaw the organisers of the event told that he is 100% stable now and shifted from intensive care unit to a private room.